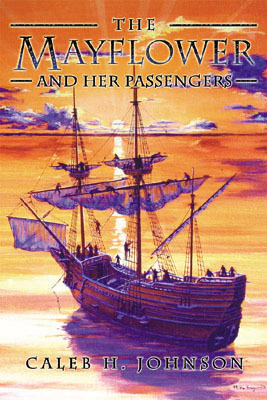 History Books: Popular, scholarly and contemporary histories about the Pilgrims and Plymouth Colony. 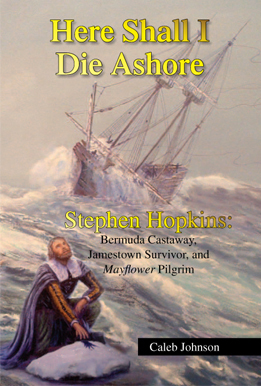 Primary Sources: Reprints of Books Written by the Pilgrims and Others in Early Plymouth. Genealogy Books: Reference books and genealogies related to the Pilgrims and Plymouth Colony. 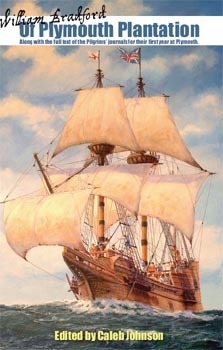 Paintings and Prints of the Mayflower and Pilgrims.